CHICAGO - Jan. 16, 2018 - PRLog -- You may notice at times walking through life like a zombie, not fully aware of the beauty and enjoyment that surrounds us. Don't walk through life like this anymore, grab your running shoes, get out the door, and learn how to feel alive and awake to the world again. Running is a great tool to becoming happy in your life. It's easy to lose the mind-body connection. This leaves you feeling like you are passing through life instead of living it. The goal is to help break you out of your usual routines and comfort zones and experience life. Leave your headphones at home, take a break from texting, and go for a run. Feel your feet touching the ground, the sweat dripping, and actively notice the environment around you. This book is about learning how to use running to help to wake up to living mindful. Running is an amazing form of exercise, and it has been shown to cause a 30% lower risk of all major causes of death, such as cardiovascular disease. Coupled with mindfulness, this will help to increase your happiness in life. There are many ways to be mindful, and running is one of the best avenues to this. A step by step process of mindful practices is outlined, which you will be able to put to use immediately. 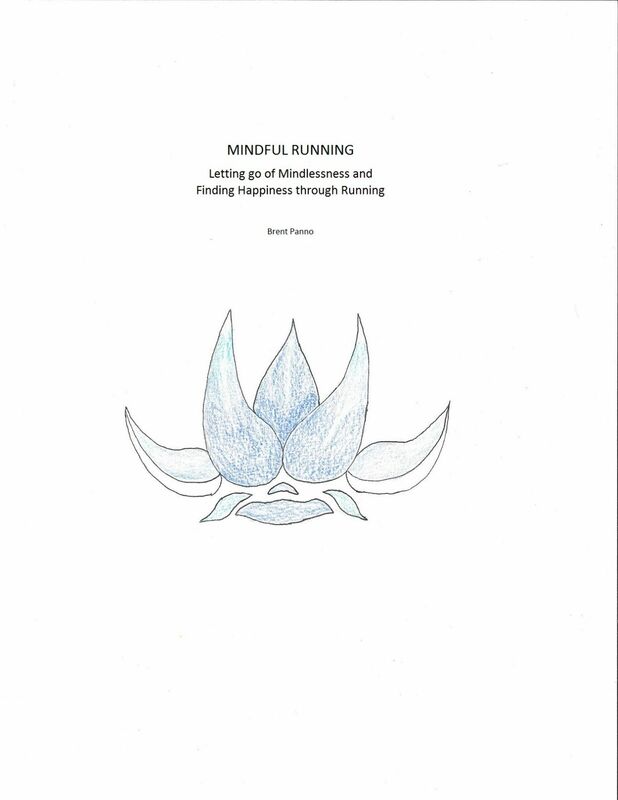 Mindful Running is published by eBookIt.com for immediate release.